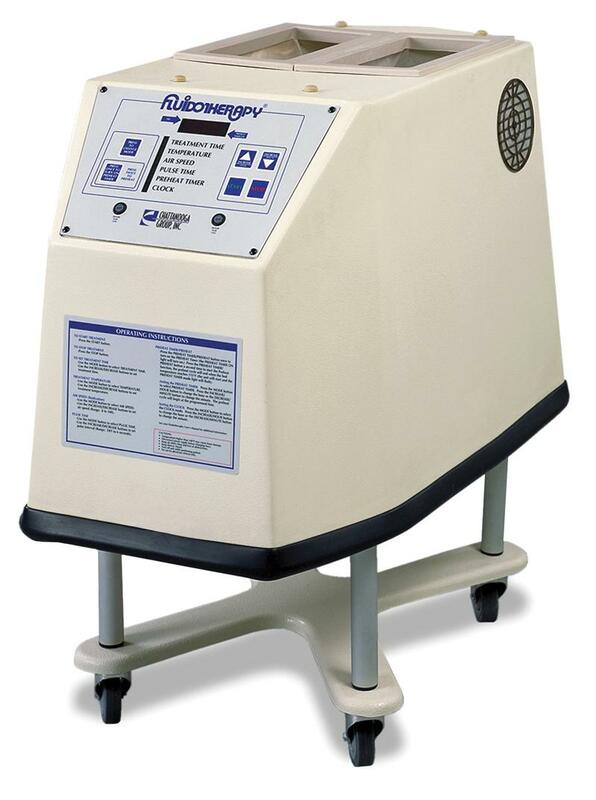 Dry Heat: relieves localized pain, increases localized blood circulation, increases range of motion and relieves minor pain and stiffness associated with nonrheumatoid arthritis. Massaging Action: provides warmth, increases local circulation and diminishes pain to help increase joint range of motion. Limb Buoyancy: allows patients to freely perform a variety of resistive exercises with increased mobility and decreased pain. The fluidized cellex particles act like a low viscosity fluid, allowing limbs to be suspended much like in a liquid state.